“Kings XI Punjab skipper Ravichandran Ashwin on Wednesday said that he would take the blame for the no-ball incident against Kolkata Knight Riders which cost his side the IPL match here. KKR’s Andre Russell was yorked by Mohammed Shami off the last delivery of the 17th over when the Jamaican batsman was on three but to the horror of KXIP, the umpire signalled a no-ball as the visiting team was found to have one fielder short of the mandatory four inside the 30-yard circle. Russell made full use of the reprieve as he hammered five sixes and three fours from the next 11 balls he faced to bludgeoned his way to a 17-ball 48, helping KKR to post a massive 218 for 4. KKR made 56 runs in 19 balls after the no-ball incident to score its highest IPL total at Eden Gardens.” And eventually won the game. Russell was showered with ‘grace’. He was given another opportunity to bat. And he made maximum use of it. He showed tremendous sense of responsibility. That reminds me of a Bible truth. Do we respond with a sense of responsibility after having experienced the grace of God? Impacted by grace, we have the responsibility of having to say ‘no’ to ungodliness and worldly passions (Titus 2:11-12). Enabled by the same grace we can do that! But do we do that? 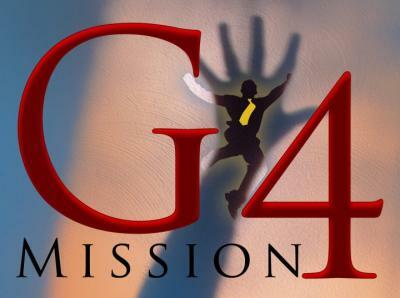 (Go to http://www.dukev.org/ to know more about Duke Jeyaraj’s ministry, the G4 Mission, a Indians-supported Google Generation blessing ministry).